Who knew West Hollywood loved a third anniversary so much? 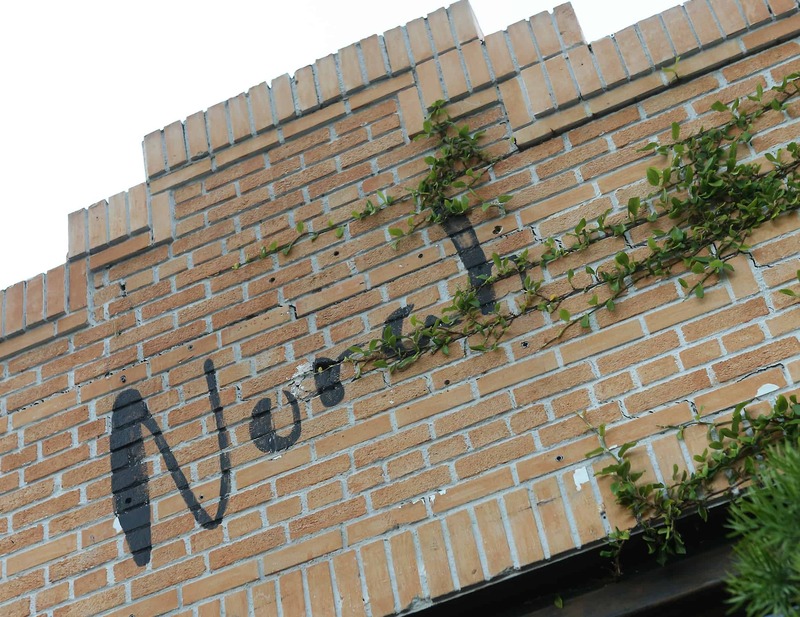 Last night the town came out in droves to celebrate three years of the beloved restaurant Norah. 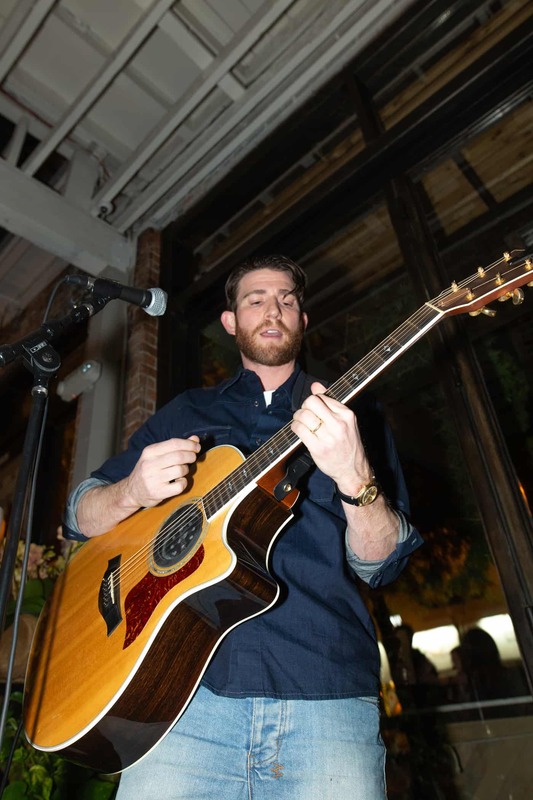 The über chic dinner spot helmed by restaurateur Rohan Talwar welcomed models, influencers, and many of their loyal customers for delicious cuisine, cocktails, champagne, and even a live musical performance by Bryan Greenberg (of How To Make It America and The Mindy Project fame). “We also just opened a new restaurant rooftop, Margot, which is getting buzz, and we’ve made a lot of programming changes at Norah as we’ve done that, such as champagne brunch on Saturdays. We thought tonight’s party be a good way to reintroduce Norah to the world,” Talwar told The Daily last night about the reason to celebrate. What’s the secret to their success since opening doors? “There’s an execution that is consistent, which is why people come back and what I hear,” he says. “Every time they come here there’s a standard of service and a standard of food that’s consistent. We take pride in our cuisine and atmosphere. That’s the biggest thing. You settle into a comfort level with your favorite restaurant and you like it to remain that way.” Talwar’s also excited about the future of the space with a recently added “La Fete” bar night with a DJ on Thursdays, a jazz brunch on Sunday, the reintroduction of a tasting menu, and a patio opening up soon, which will add 50 seats to the space. Luckily for partygoers last night, Baldwin has since taken lessons and played an eclectic set for a few hours before turning the table over to influencer and notable DJ Caroline D’Amore who spins paired with the likes of Diplo and others all over the country. 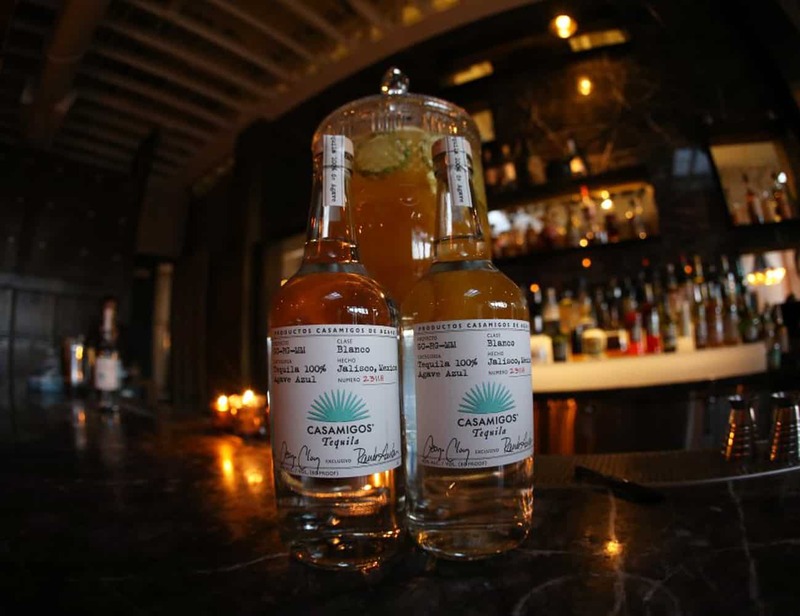 Speciality cocktails served such as the Norah Paloma featured Casamigos tequila and Gin Mare mediterranean gin along with Perrier Jouet and Peroni.